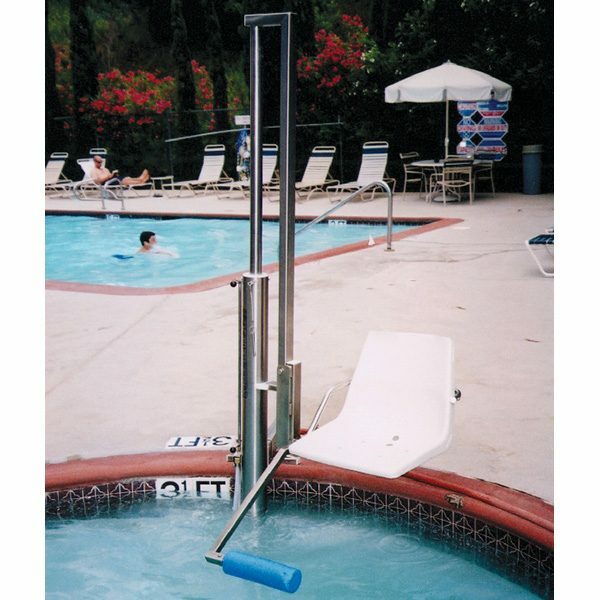 The Aquatic Access Swimming Pool Lift – IGAT-180-135 is an automatic, water powered lift that meets ADA requirements. It has a 135 degree seat turn to accommodated spas with benches and a pad beneath the seat to protect bench surfaces. 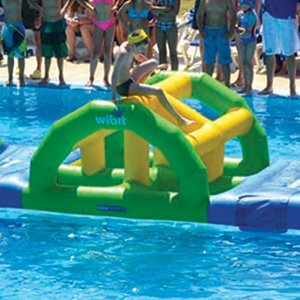 – Weight lifting capacity: 400 pound at 55-65 psi.